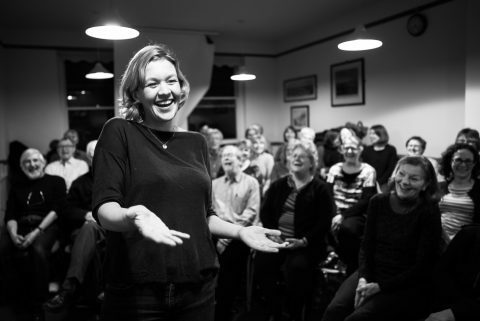 I run community singing workshops in a wide variety of settings. I specialise in English Traditional Song, especially Sea Shanties, but also have a passion for traditional music from around the world. I run Guildford Vox Community Choir, Horsell Community Choir and a community singing festival called SingFest.